At various times during the year, the exhibition area is utilized for shows presented by the Resident artists of Stormwater Studios. 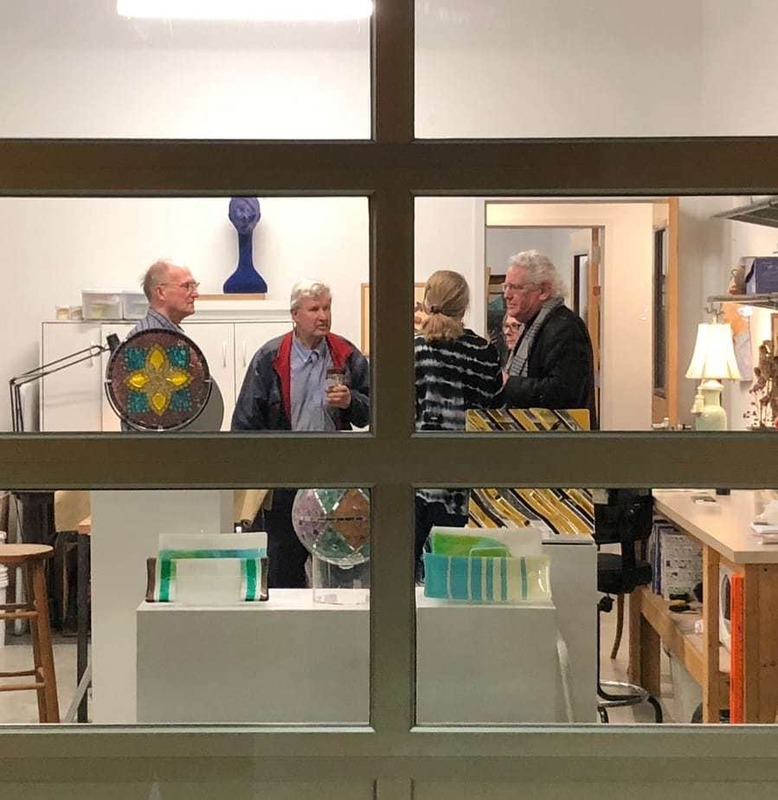 During alternate times, the gallery is available for rent to other artists as a high quality location for local, regional, or national art shows. 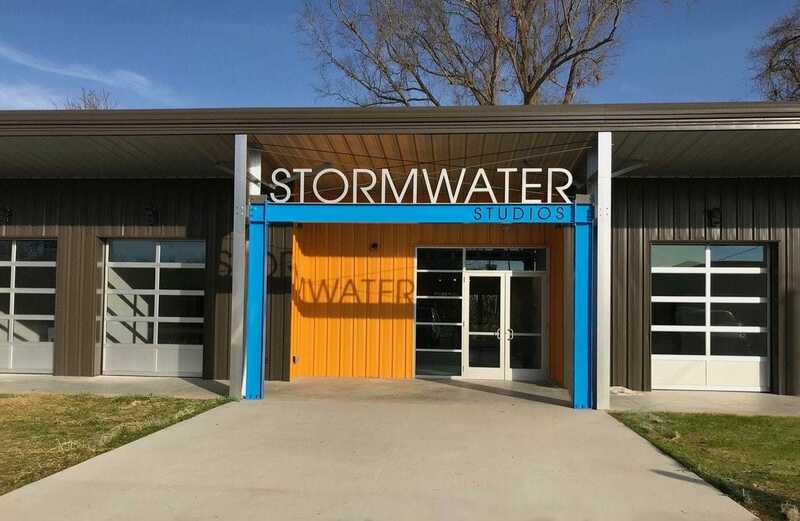 Ready to book at stormwater? Fill out the request form below to start the process.